My Media - Welcome to mysqueezebox.com! It doesn't matter if your library includes 100 tracks or 100,000. Or if you rip your own CDs or buy your music from services like iTunes and Amazon MP3. 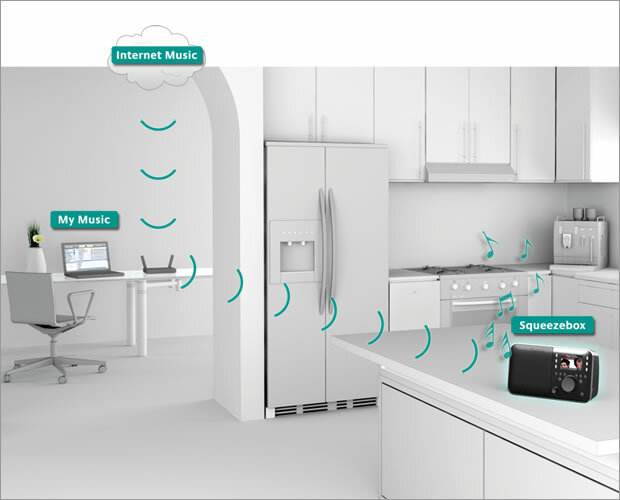 Download Logitech Media Server software today and start listening to your personal music collection on a Squeezebox in any room in your home.